Our specialists support you to get the best out of your machines and tools with the Liquid Tool. Please contact us for your local distributor. 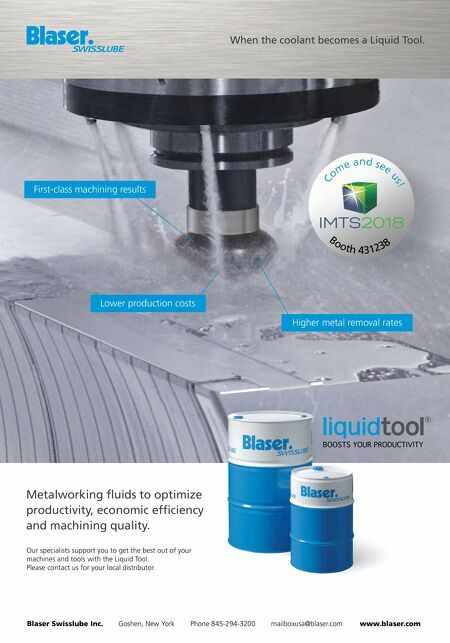 Metalworking fluids to optimize productivity, economic efficiency and machining quality. When the coolant becomes a Liquid Tool. 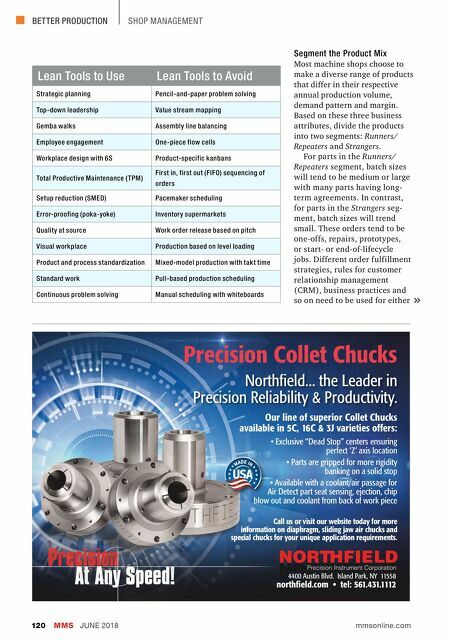 Lower production costs Higher metal removal rates First-class machining results Blaser Swisslube Inc. Goshen, New York Phone 845-294-3200 mailboxusa@blaser.com www.blaser.com C o m e a n d s e e u s !